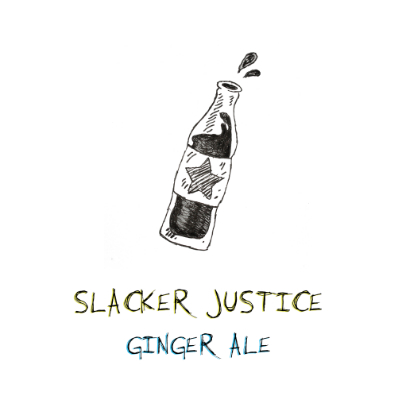 Slacker Justice is a two piece alternative band from the cozy little town of Pembroke, Ontario. 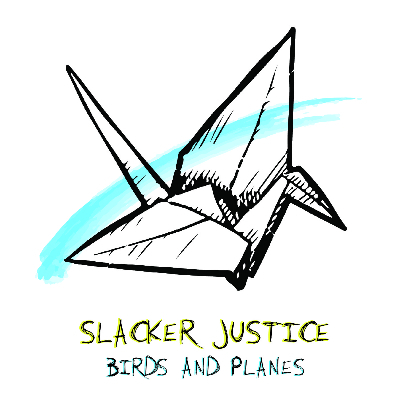 Nearly 6 years ago Slacker Justice was formed and through many changes, it wasn't until January 2016 that they fell into their groove. 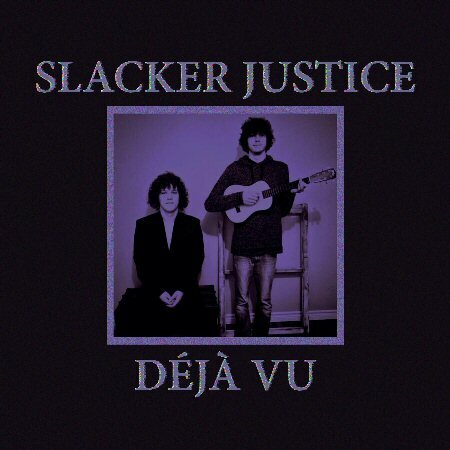 With a more simplified and melodic sound, Slacker Justice had begun writing many acoustic guitar and synth driven songs. Debut EP "Déjà Vu" is available for download. The first single from our upcoming studio EP. Déjà Vu is coming soon.. 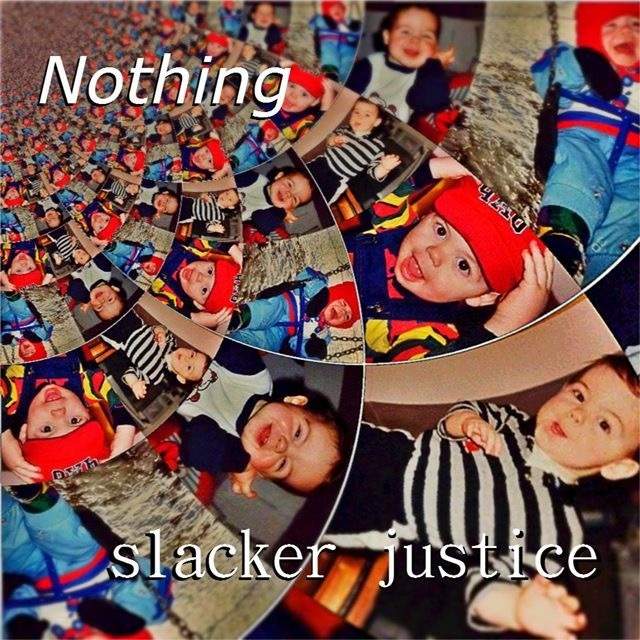 This is B-Side that we released with the "Nothing" single. This is the second song on our debut studio EP "Déjà Vu". This is the third song from our debut studio EP "Déjà Vu". This is the last song on our debut studio EP "Déjà Vu". This is the first single off of our album "Birds and Planes". IMP Your song 'Nothing ' has just been added to Featured Songs station! IAC Your song 'Nothing ' has just been added to Over The Moon station! IAC Your song 'Drones (B-Side)' has just been added to anti-racing cap station station! IMP Your song 'Nothing ' has just been added to Render Unto Little Caesar station! IMP Your song 'Nothing ' has just been added to they got the stuff station! IMP Your song '52' has just been added to eYe station! IMP Your song 'Nothing ' has just been added to Selections from Featured Songs station! IMP Your song 'Nothing ' has just been added to Short Takes station! IMP Your song '52' has just been added to Render Unto Little Caesar station! IMP Your song 'Nothing ' has just been added to Faces station! IAC Your song '52' has just been added to FtB Favorites station! IMP Your song '52' has just been added to Heavy Rotation station! IMP Your song '52' has just been added to Auf der gleichen Wellenlänge station! IMP Your song '52' has just been added to Songs - to listen to station! IMP Your song '52' has just been added to Short Attention Span Radio station! IMP Your song '52' has just been added to The IMP station! IMP Your song 'Ginger Ale' has just been added to Featured Songs station! IMP Your song 'A Little More' has just been added to Canadiana station! IMP Your song 'A Little More' has just been added to Nathan's Picks station! IMP Your song '52' has just been added to The 2018 Super Bowl station!